Fabisiak J. and Goldstein B. 2011. Oil Dispersants and Human Health Effects. 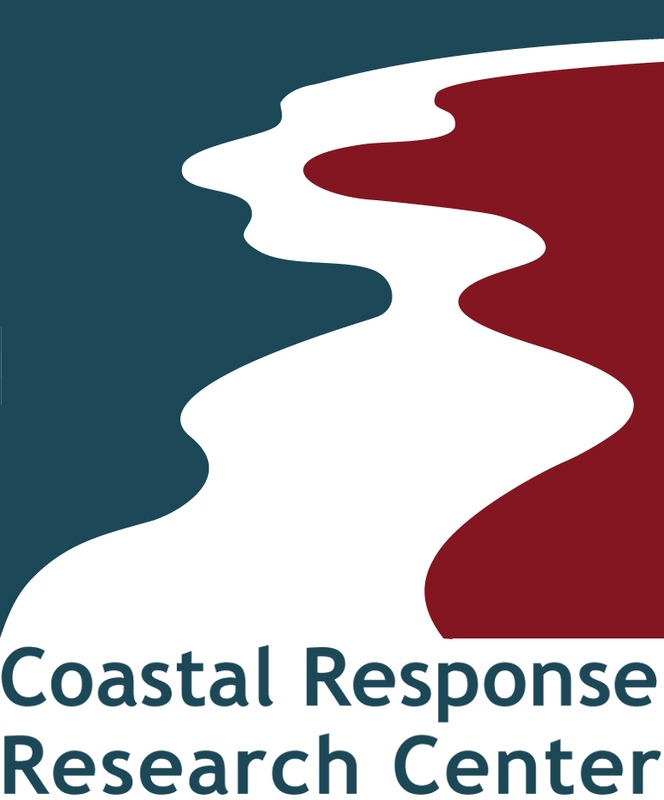 A White Paper for the Coastal Response Research Center. Dispersant Initiative and Workshop “The Future of Dispersant Use in Spill Response”.